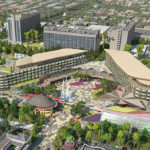 After a months-long hiatus on Disneyland Resort’s luxury fourth hotel project, Disneyland Resort has confirmed the project has been officially canceled. The Orange County Register reports that Disneyland Resort has officially cancelled their fourth resort hotel. The luxury resort was announced in the fall of 2017 with a projected opening of 2021. 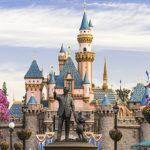 Just prior to groundbreaking for the new property this summer, the city of Anaheim informed Disney officials that the project would no longer qualify for a previously agreed upon tax subsidy. Since the announcement of the hotel, Disneyland Resort had moved the location of the hotel by 1,000 feet, forcing the city to view it as a new project. 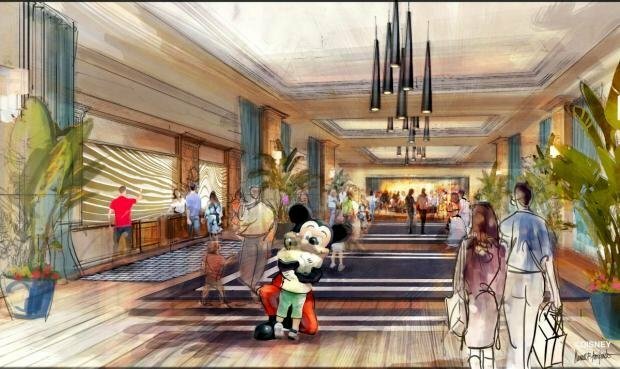 In response to the city, this past August, Disneyland announced they were putting the hotel project on hold indefinitely. Disneyland Resort President, Josh D’Amaro later wrote a letter to the city asking to dissolve two economic development agreements. The announcement of the hotel project being put on hold followed the closing of theses locations. To bring some activity to the west end, Disney brought in food trucks over the summer that were a hit with guests. 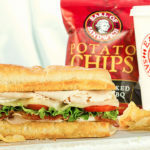 Last week, to the excitement of many guests, Earl of Sandwich reopened for a limited time. 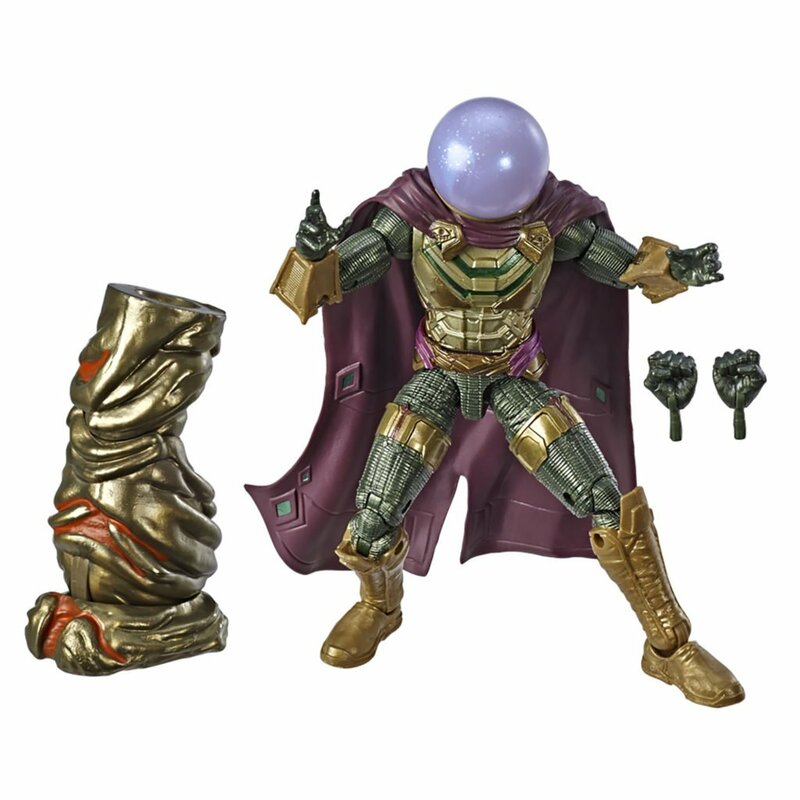 No official close date has been announced at this time.